A time for bargains and a time for a great deal of laughter ! 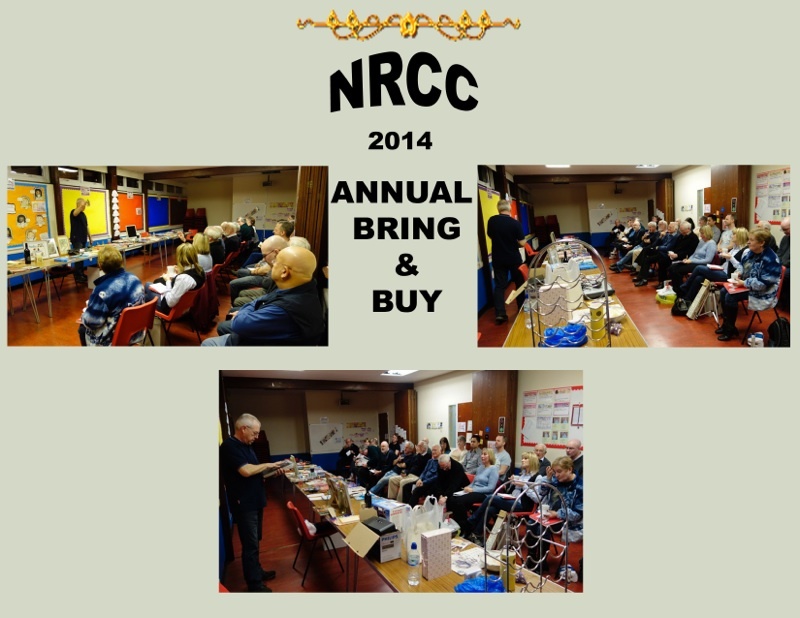 Club members enjoyed a great get together all in a good cause, their very own NRCC. Monies raised from the bring and buy and associated events are used to purchase items for the club. The variety of items brought in was amazing. The willingness of the members to enjoy the night and to purchase items, which I am sure, in the fullness of time they will realise what a bargain they aquired !! A great night and thank you to all members who were able to attend.